The Denver Social Impact Bond program is an initiative aimed at measurably improving the lives of people most in need by driving resources towards better, more effective programs. Social Impact Bonds are a unique type of performance-based contract where private and/or philanthropic lenders loan funds to accomplish a specific objective and are repaid based on whether the program achieves its goals. Denver’s Social Impact Bond program will use funds from lenders to provide housing and supportive case management services to at least 250 homeless individuals who frequently use the city’s emergency services, including police, jail, the courts, and emergency rooms. By shifting the focus to preventive services, we can better serve this population while saving taxpayers millions of dollars each year. The cost of providing safety-net services to 250 of Denver’s homeless population is approximately $7 million per year. Stable housing and supportive services can prevent expensive encounters with the criminal justice and safety-net systems and help individuals lead more stable and productive lives. The savings and benefits from reduced costs in the criminal justice system will be captured by the city and used to repay lenders for their upfront investment to cover the cost of the program. The Coalition will provide 170 apartment homes to the program through its newly constructed Renaissance at North Colorado Station property, its Renaissance Downtown Lofts property, still under development, and scattered-site apartment homes throughout Denver. 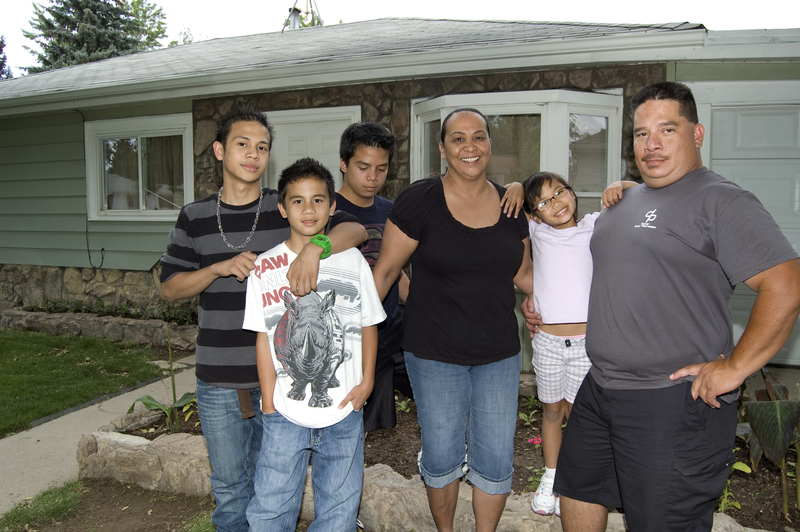 This combined effort to provide permanent supportive housing will save the city an average of $29,000 per resident in emergency-related costs, transform the lives of 250 of Denver’s most vulnerable citizens, and improve the quality of life in the downtown neighborhood by reducing the number of individuals who call the streets their home. Read the full program summary. This program receives referrals from the City of Denver and the Crime Prevention and Control Commission as part of a randomized control study. We do not accept referrals from other sources at this time. Those randomized into the treatment group are immediately outreached in the community and brought into housing as soon as possible. Wait times for a housing unit may vary and are unique to the individual’s circumstances.